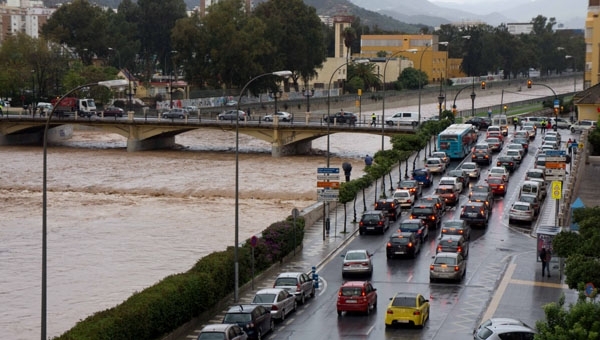 MORE than 3,100 requests for compensation were received by the Insurance Compensation Consortium for damages caused by flooding in Malaga last year. So far, the consortium, which is dependent upon the Ministry of Economy, has paid out €9 million of the €16 million at which it has valued damages caused in September and November. The damage was initially estimated at more than €30 million. The majority of requests for compensation are for damages caused on November 17 in Malaga city, with 1,743, of which 72 per cent have been paid more than €3.13 million. Most were claims were for homes, but also for vehicles, shops, offices and industrial facilities. 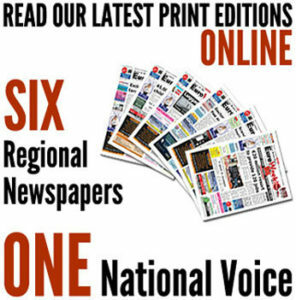 Meanwhile, the damage caused throughout the province in September will mean the consortium will have to pay out more than €10 million, mainly to Antequera, Villanueva del Trabuco, Alora, Ronda and Villanueva del Rosario. In some areas, more than 200 litres per square metre fell in just a few hours.